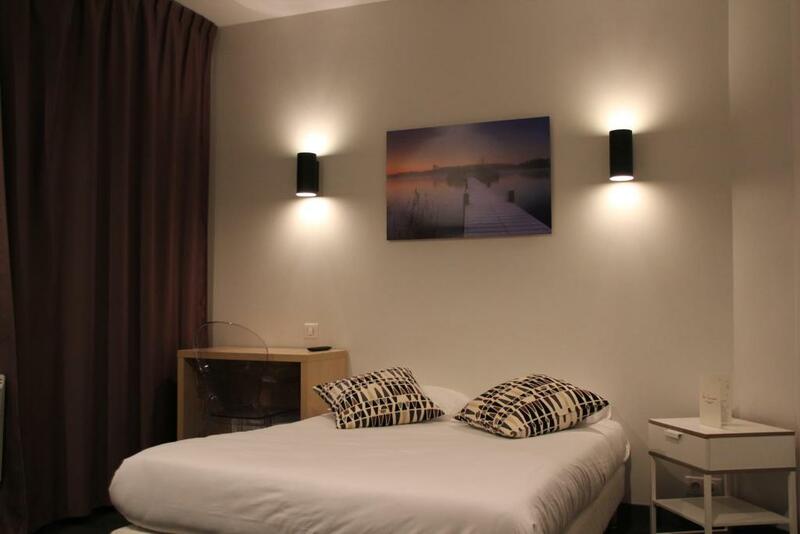 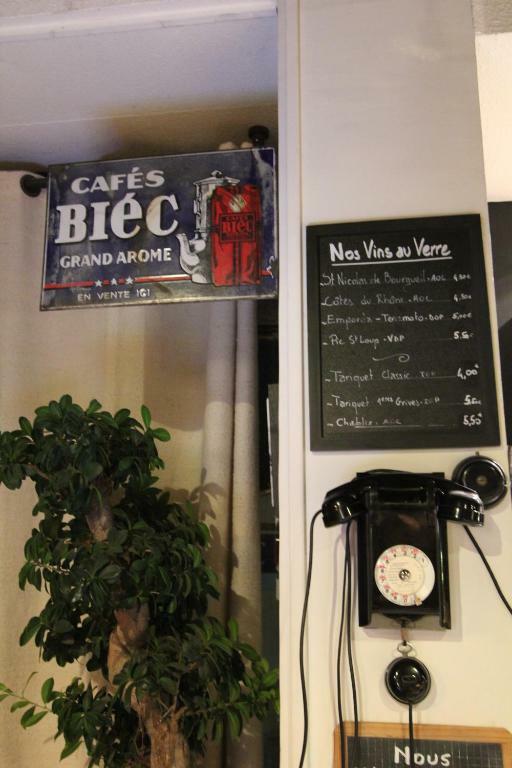 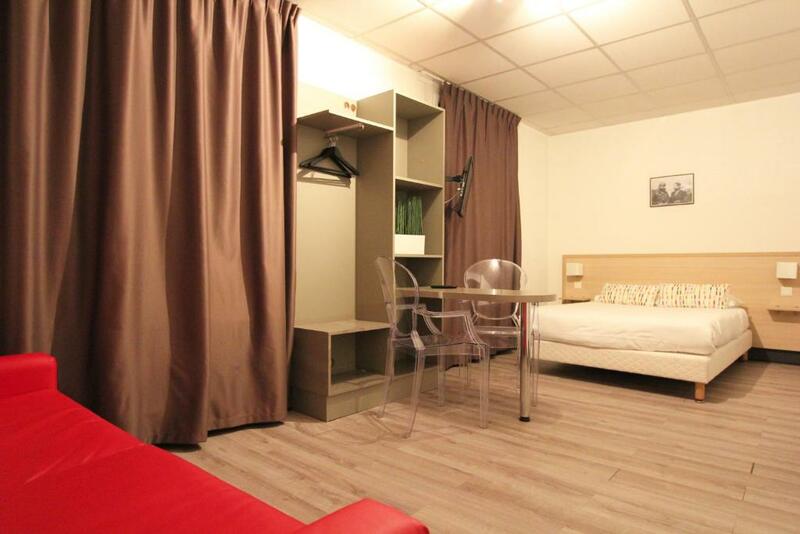 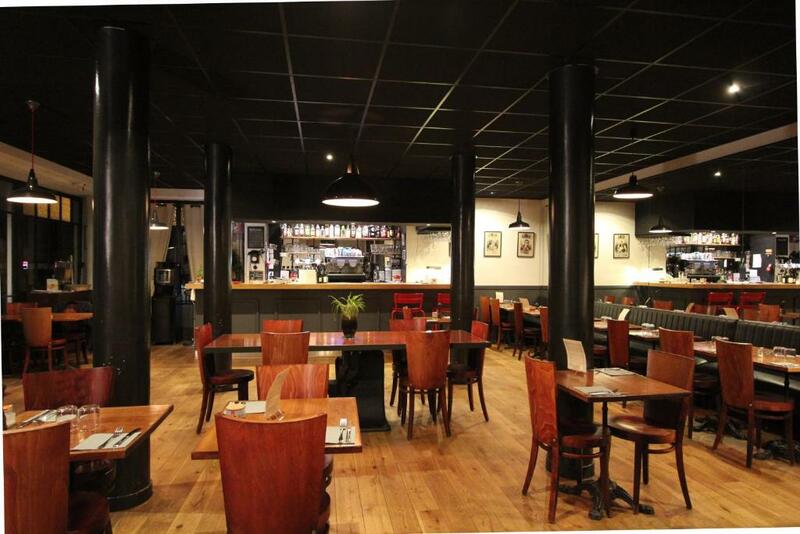 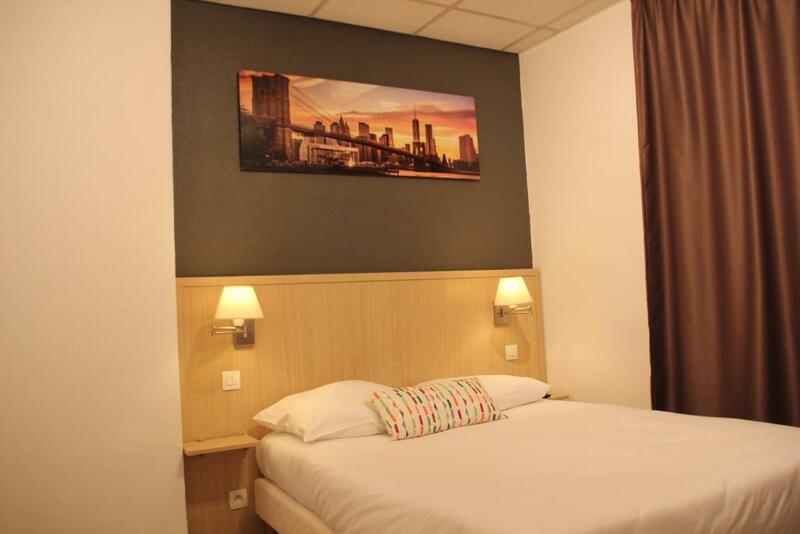 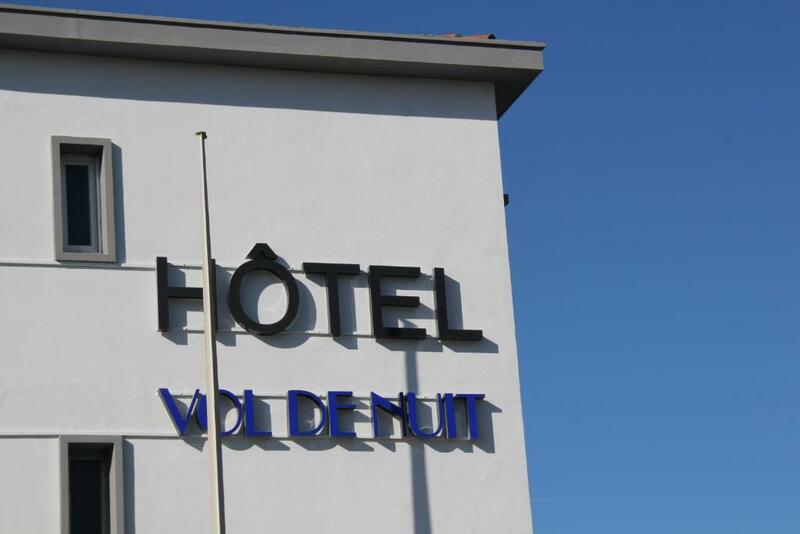 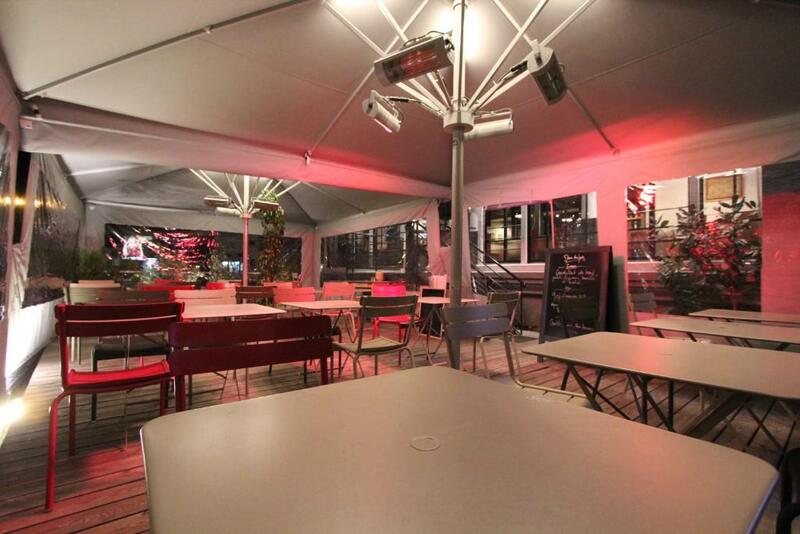 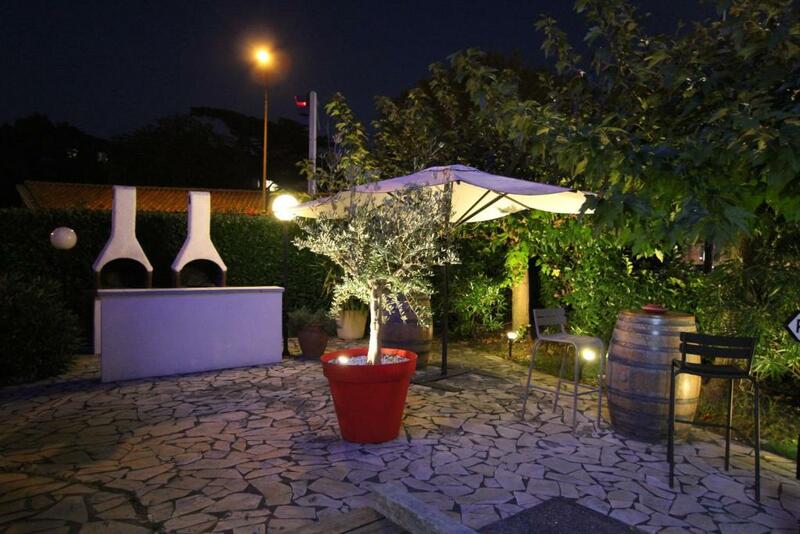 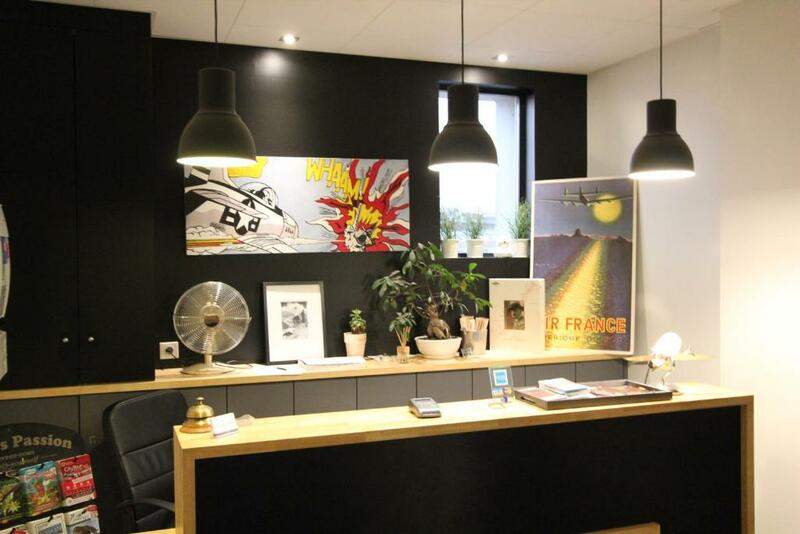 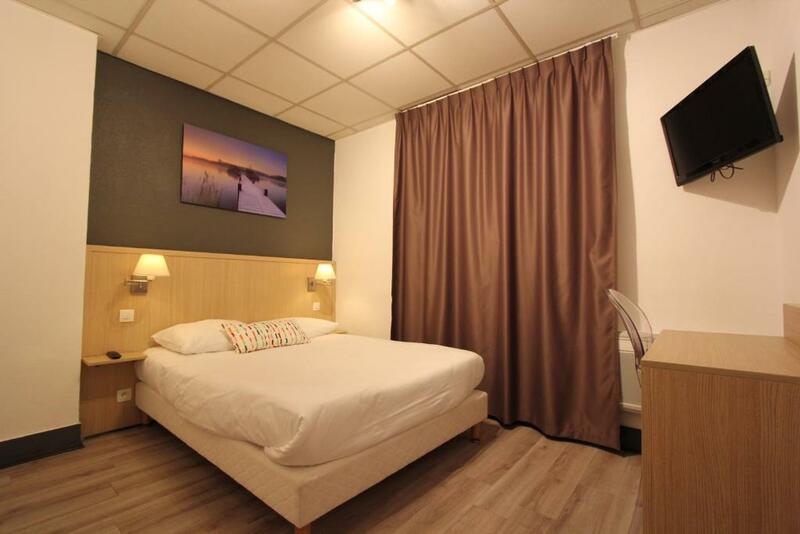 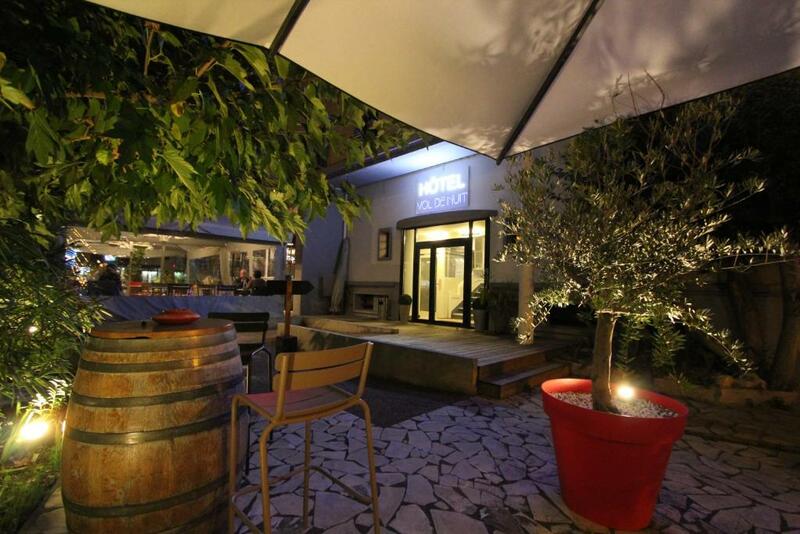 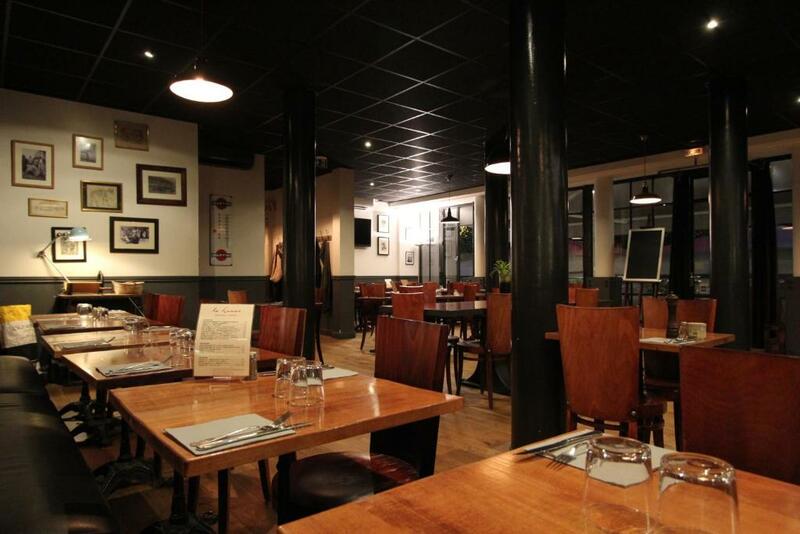 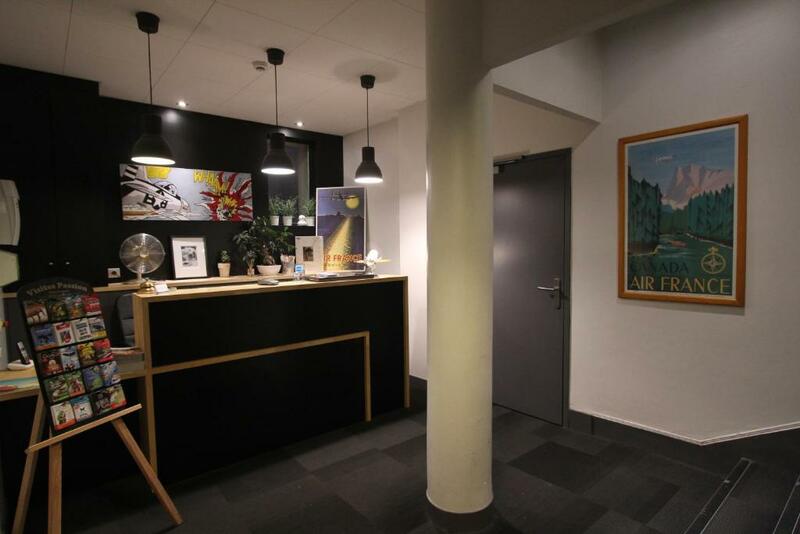 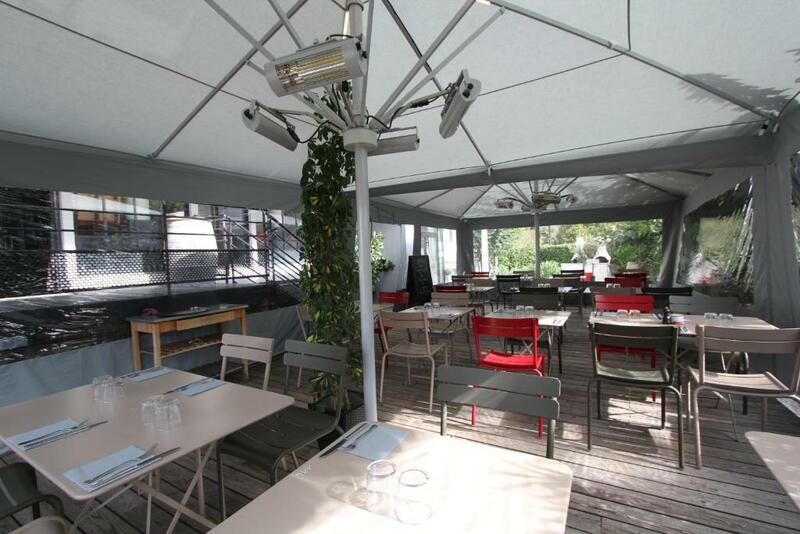 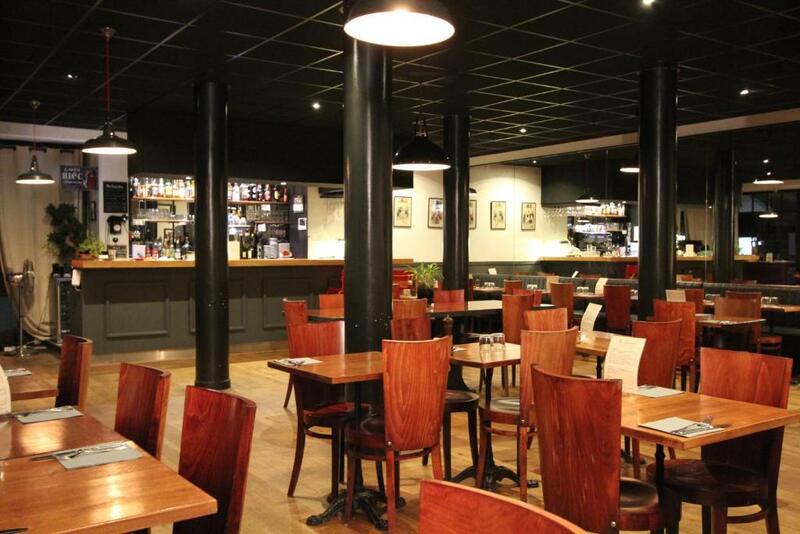 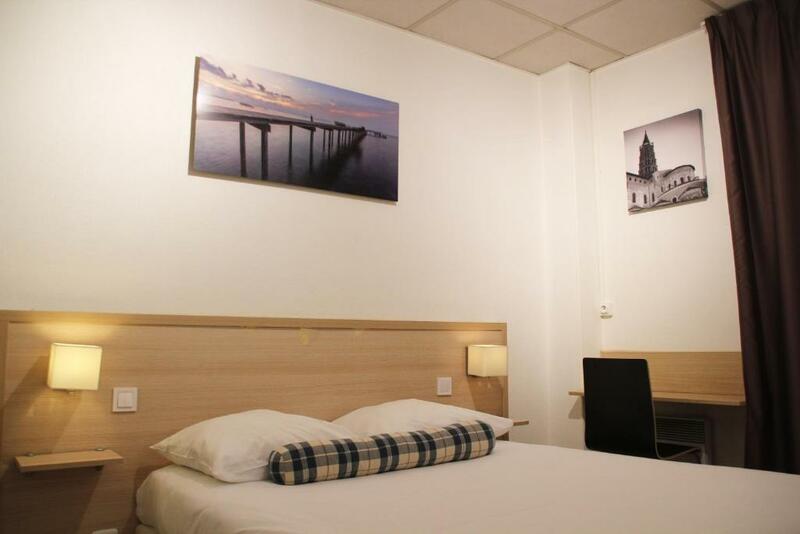 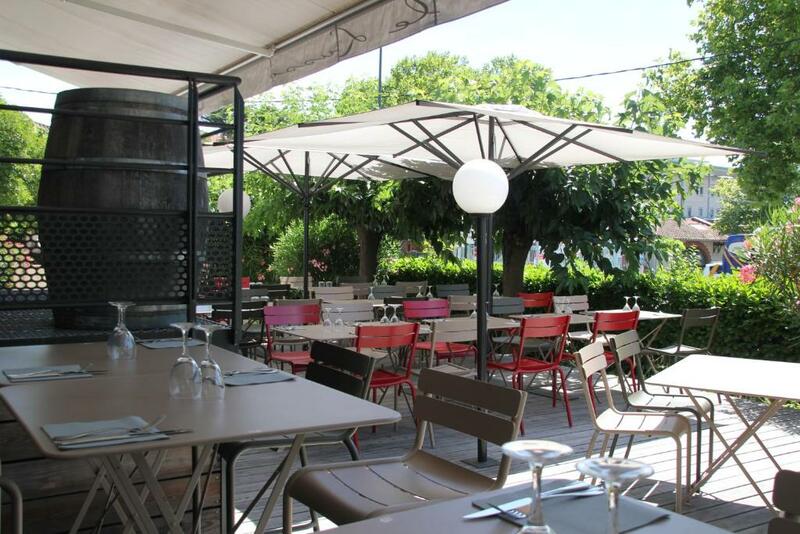 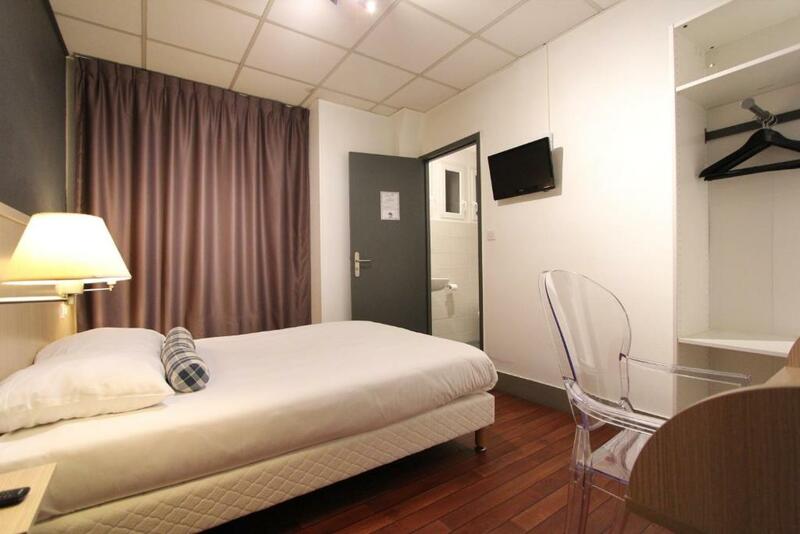 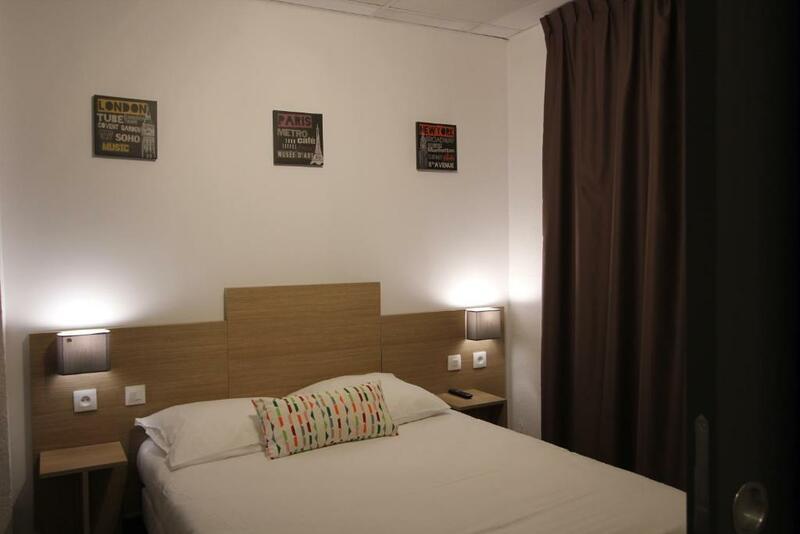 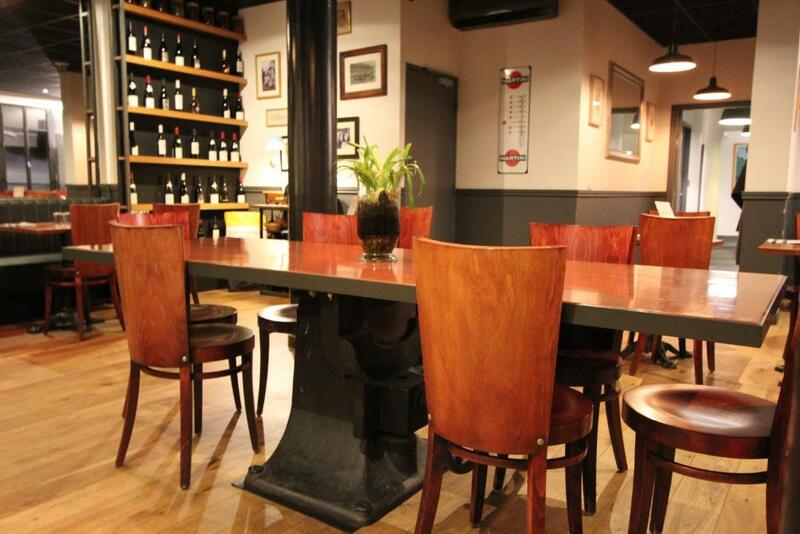 2.1 km from Toulouse Zenith concert hall, next to a bus stop and Purpan tram stop, Hôtel Vol de Nuit offers free Wi-Fi, free parking, a restaurant, garden and terrace. 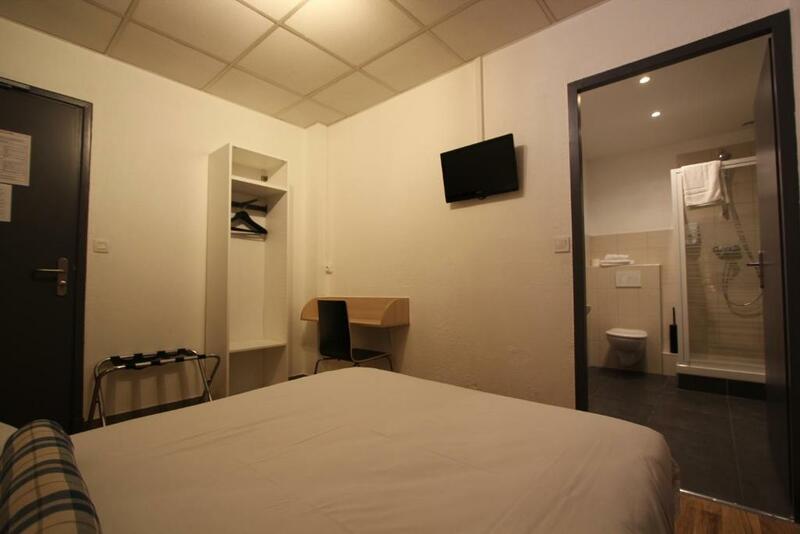 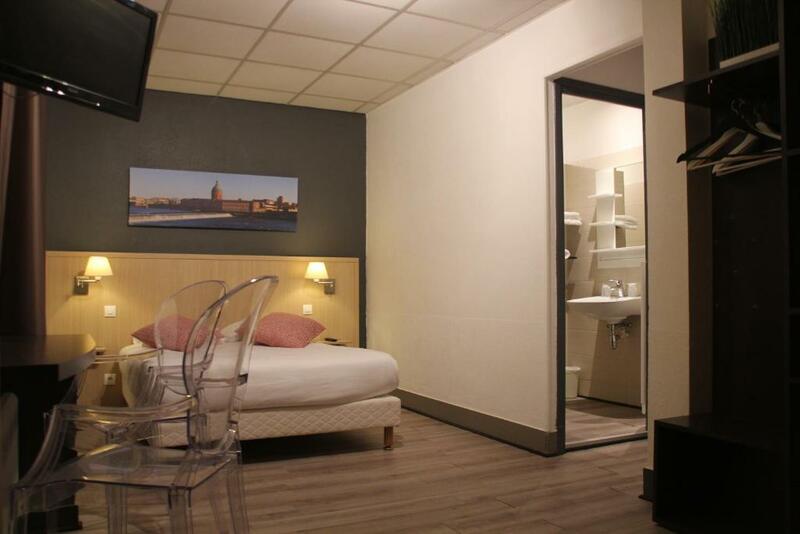 The rooms at Hôtel Vol de Nuit - Le Christol all have a flat-screen TV with Canal + channels, a phone and new bedding. 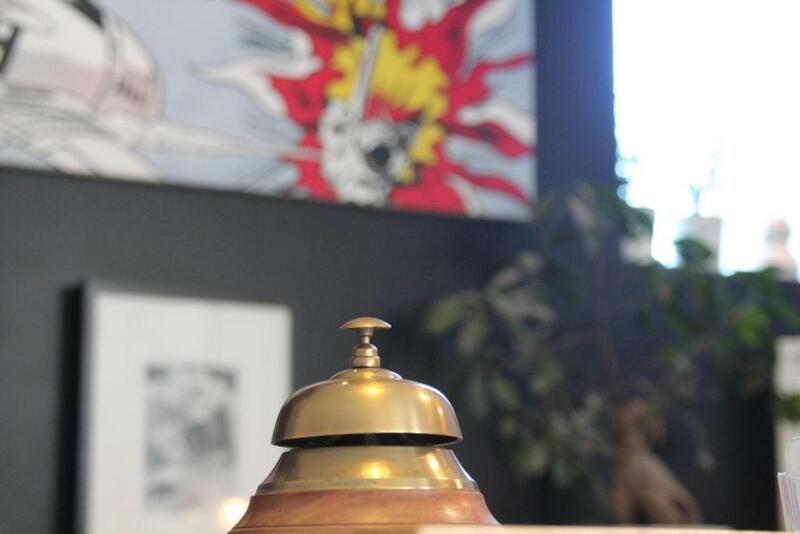 In the morning, a continental breakfast is served. 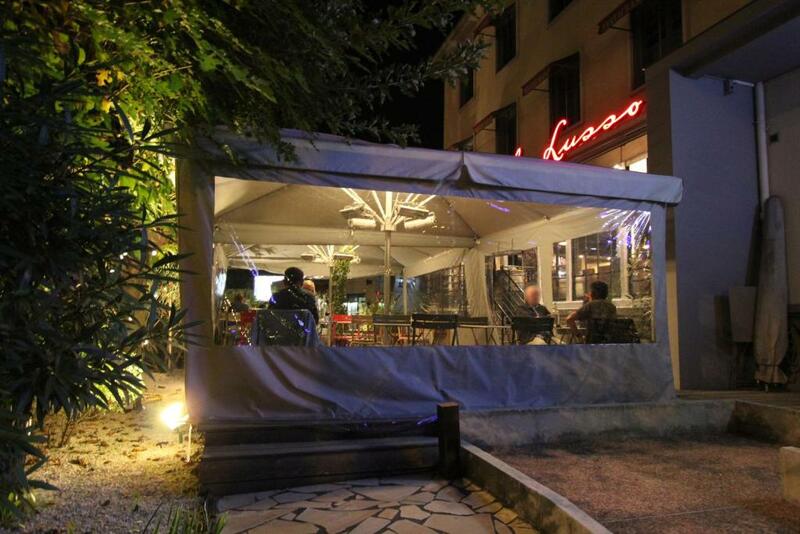 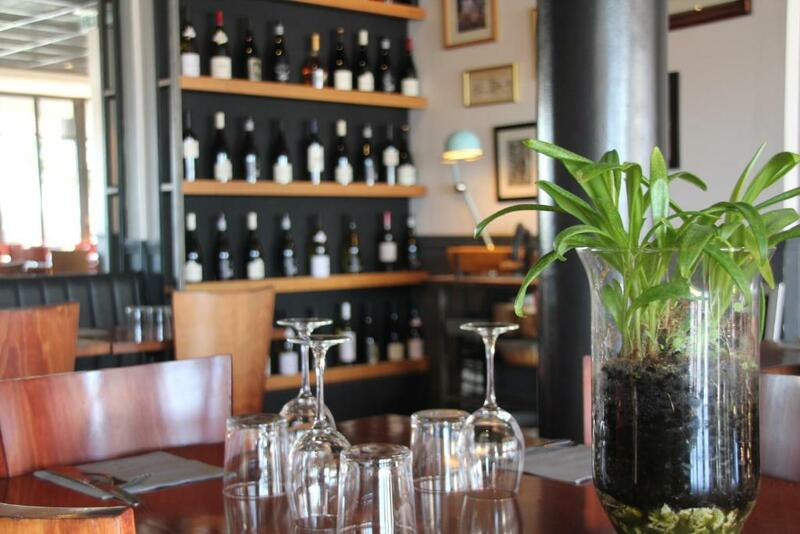 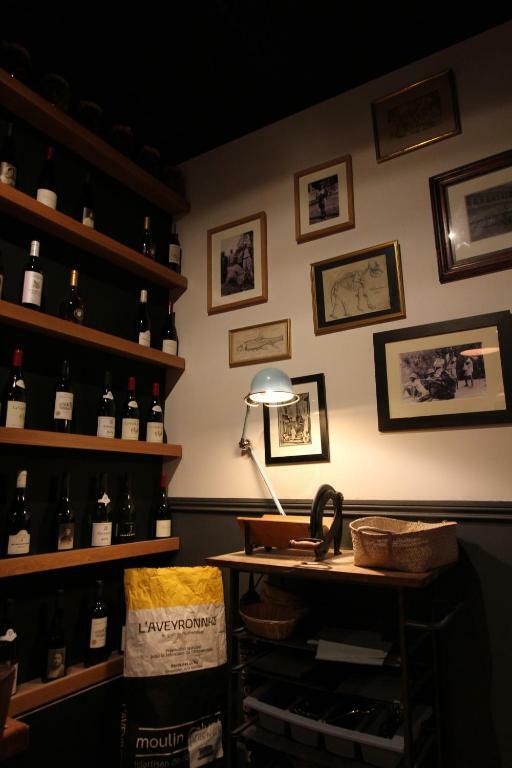 The on-site Lusso Restaurant has a seasonal menu with ingredients from the local market. 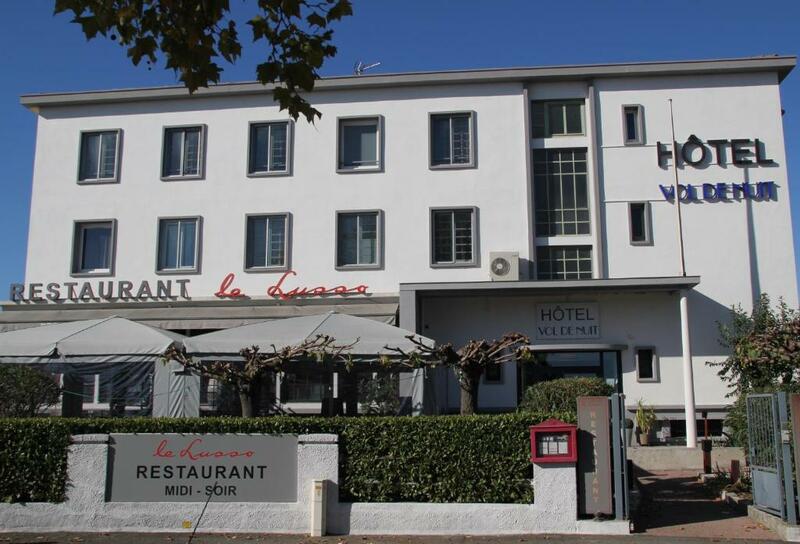 Just 20 metres from Purpan Hospital, Hôtel Vol de Nuit is 4.7 km from Place du Capitole and 5.5 km from Toulouse Matabiau Train Station. 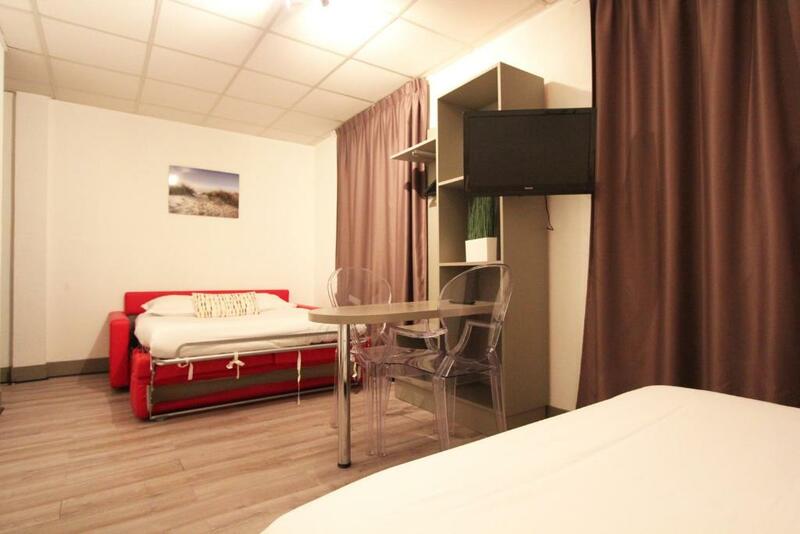 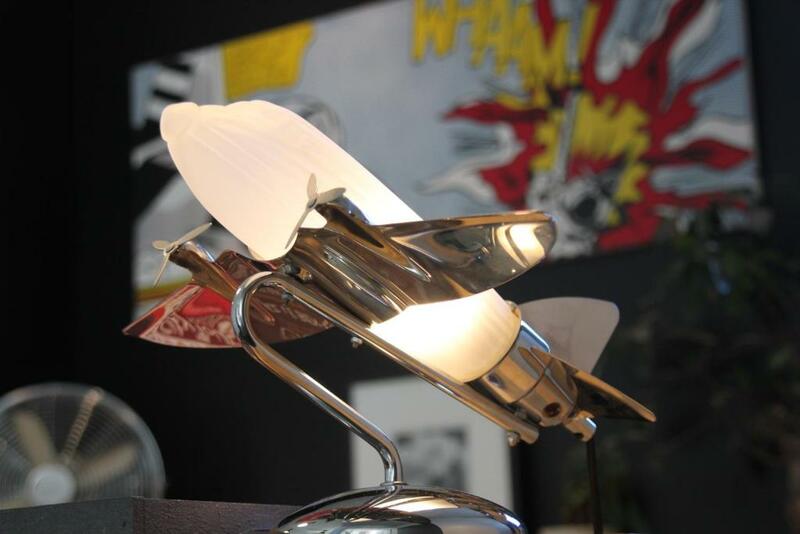 Toulouse Blagnac Airport is 6 km away.